ROME — Presenting the Pharisees as self-righteous hypocrites concerned more with the law than with people is prejudicial, biblically inaccurate and offensive to many Jews, several scholars said. From the early Christian theologians to Pope Francis, Christianity has a long tradition of repeating the stereotyped view of Pharisees, but Rome’s Pontifical Biblical Institute and the Pontifical Gregorian University hope to gather the best in recent scholarship on the important Jewish leaders and offer suggestions for how to preach on Gospel readings that portray Pharisees in a bad light. 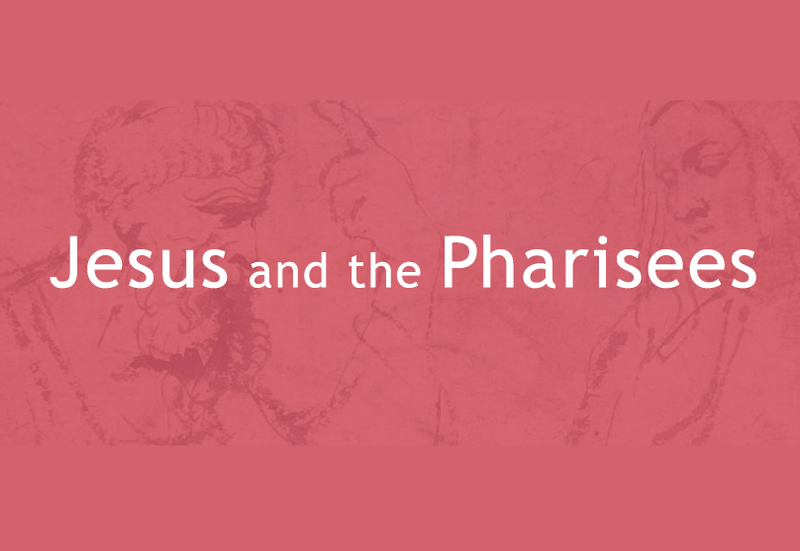 Pope Francis already has accepted a request to meet participants in the conference on “Jesus and the Pharisees: An Interdisciplinary Reappraisal,” which will be held May 7-9 at the Gregorian University.